Braunton is considered to be the gateway to the beaches on the gold coast of North Devon, a collection of stunning beaches in one of the most popular family holiday destinations in the UK. With a great selection of surf shops, a supermarket and a developing reputation for having a good selection of quality restaurants including SQ, Le Coin de Bistro, At One and the Riverside, Braunton is central and ideal if you want a beach based holiday in a busy and thriving village. Braunton has a welcoming community with many events throughout the year including an annual carnival and Wheels extravaganza. The village is also the base for several holiday cottage agencies and is considered to be the hub for North Devon. Find Braunton cottages and read reviews for self catering Braunton holiday homes here. Yet again another fantastic holiday was had by all. The Cottage (Magpie) was excellent, spotlessly clean and very well equipped. The facilities Willowfield Lake have are also excellent and very safe for children. Terry and Wendy are the perfect hosts, they make you feel very welcome and nothing is too much trouble. We can’t wait until next year! 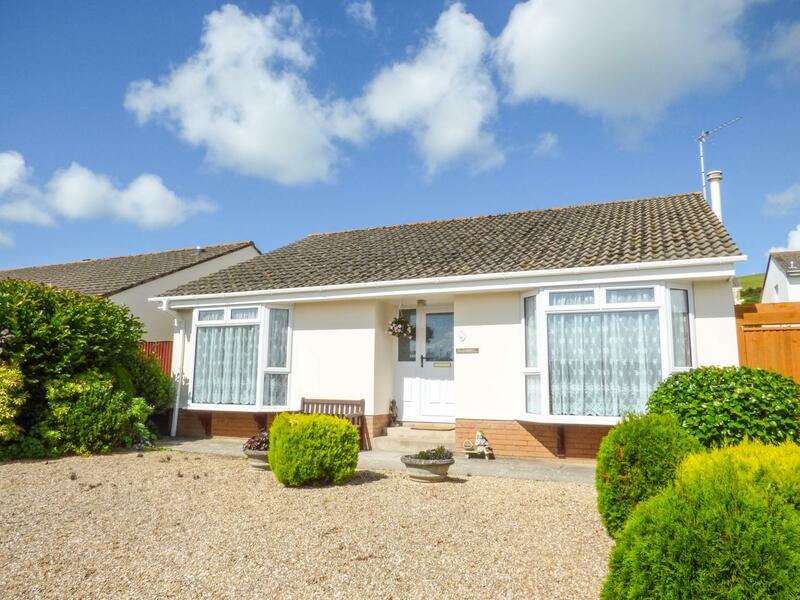 A 3 bedroomed holiday home in Braunton, 30 Homer Road is non smoking and is a child friendly self catering cottage, read reviews and information for 30 Homer Road here. 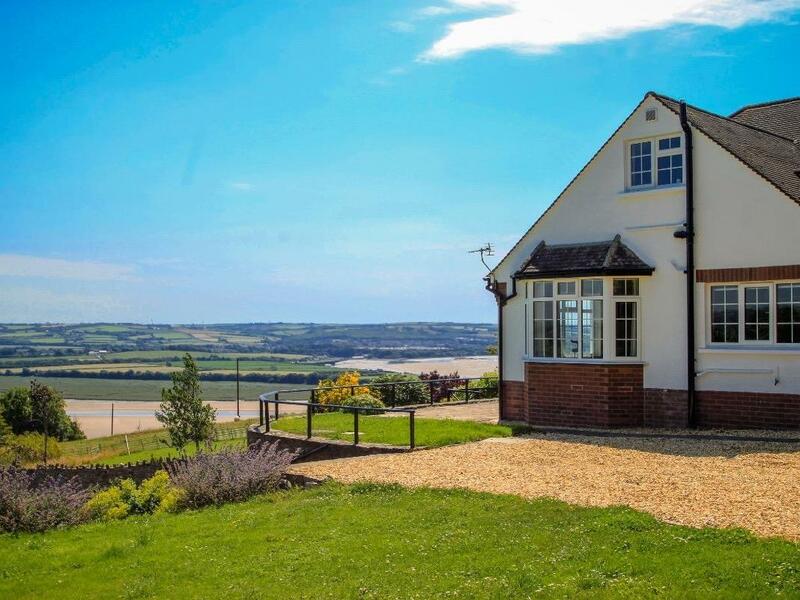 The Red Barn is set in Braunton and is a holiday home in Devon that caters for 4 persons and does not accept pets, view important details here. Important features for Barn Owl, Willowfield Lake Cottages that does not take pets, a holiday cottage that is positioned in Braunton in Devon that sleeps 4. Heron, Willowfield Lake Cottages is positioned in Braunton and is a home in Devon that sleeps up to 4 persons and does not allow dogs, find information here. Suitable for 4 persons in Braunton, Mallard, Willowfield Lake Cottages is positioned in Devon and this holiday property does not take pets. Swallow, Willowfield Lake Cottages is situated in Braunton and is a self catering property that does not accept pets, Swallow, Willowfield Lake Cottages in Devon welcomes up to 4 people. Apartment 2 is a pets welcome cottage in Braunton, Apartment 2 receives pets and welcomes up to 6 individuals. 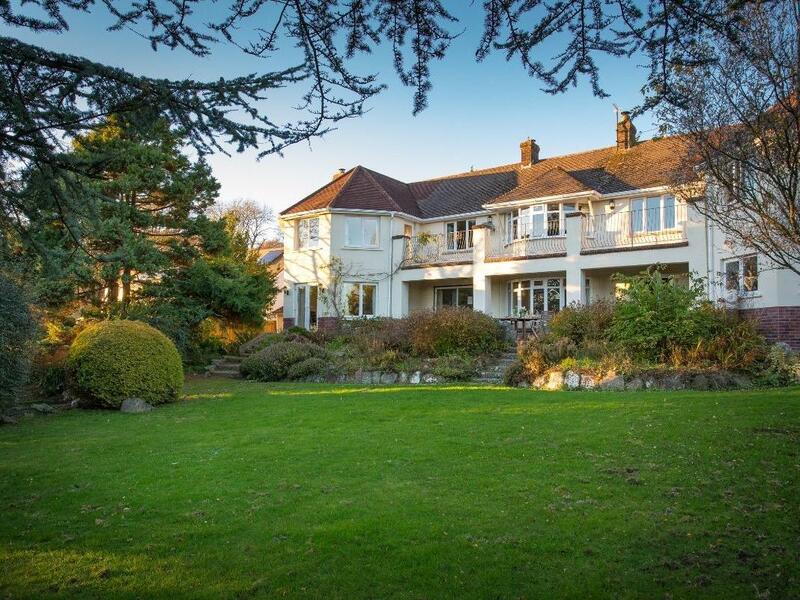 View a summary for this dog friendly self catering cottage in Braunton in Devon here. 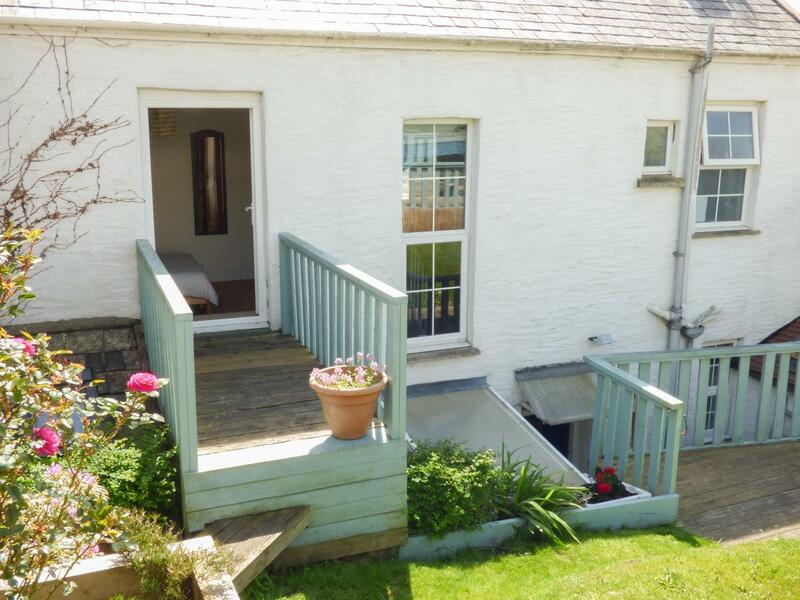 Penthouse is set in Braunton and is a holiday cottage that does not accept dogs, Penthouse in Devon caters for 4 people.